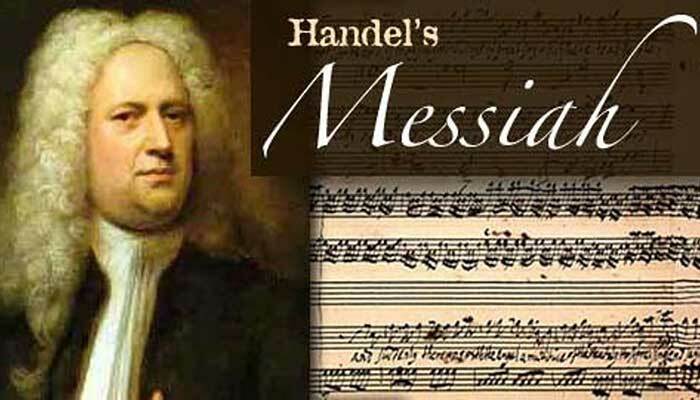 THATCHER, Ariz.—Eastern Arizona College is pleased to present the 82nd annual singing of Handel’s Messiah on Sunday, December 9, at 7:30 p.m., in the Fine Arts Auditorium. Admission to the annual event is free and everyone is welcome. Bring your family and be a part of a tradition when old meets new as the 82nd annual performance is led by Gideon Burrows, EAC choir director, in his inaugural year at the helm of the EAC choir department. A large crowd is expected for Messiah, so plan to arrive early. We hope Gila Valley audiences will plan to attend this Christmas tradition on Sunday, December 9, at 7:30 p.m., in the Fine Arts Auditorium.